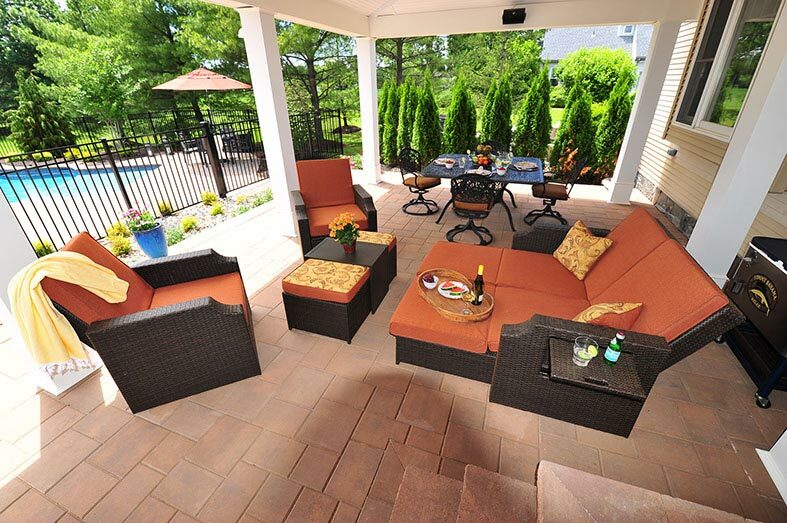 Are you looking to design and build a great outdoor living space where you can relax and enjoy evenings and weekends with your family and friends? 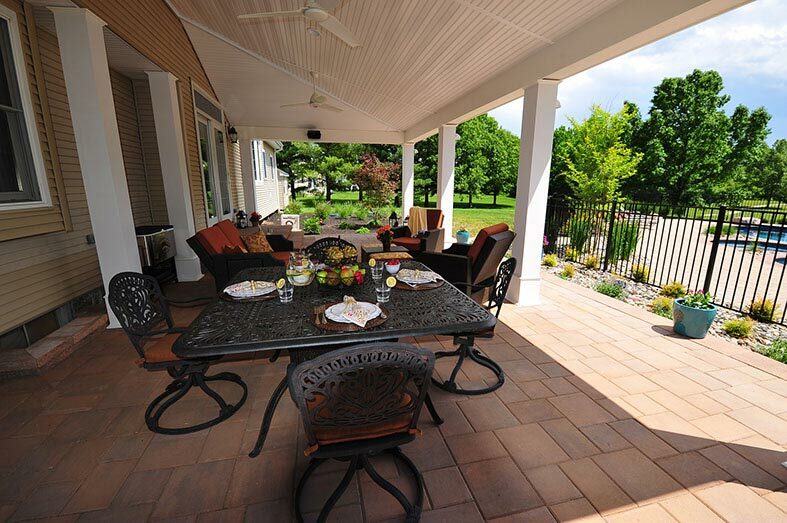 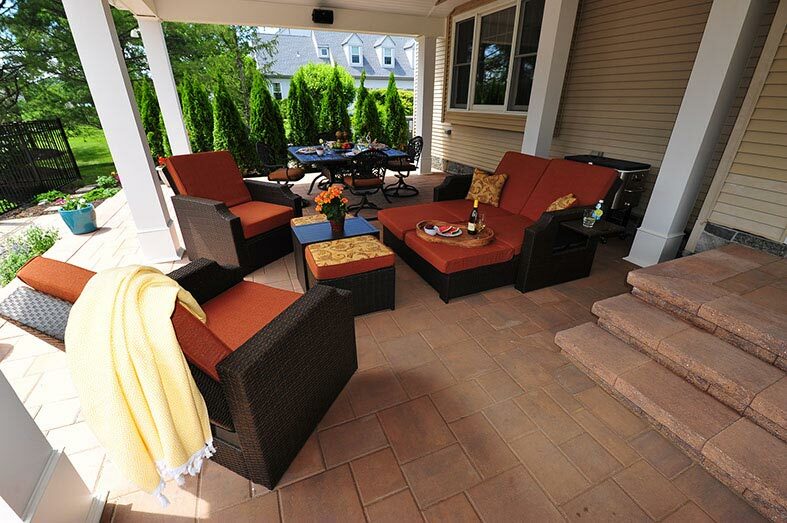 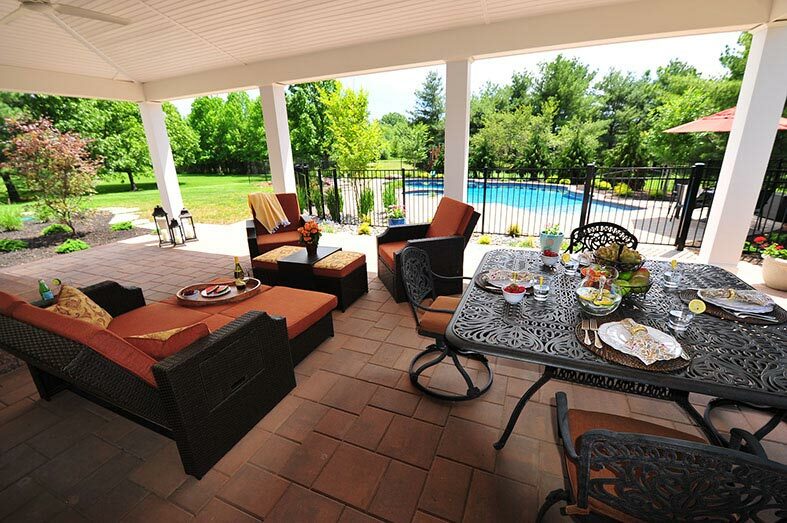 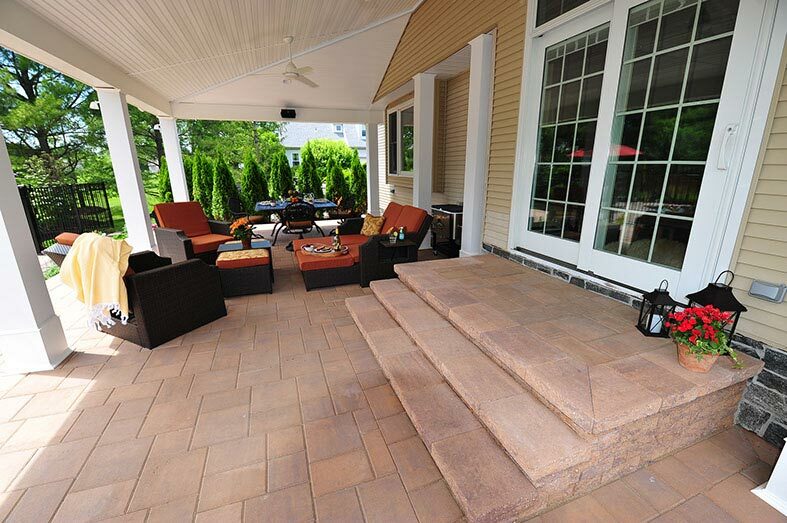 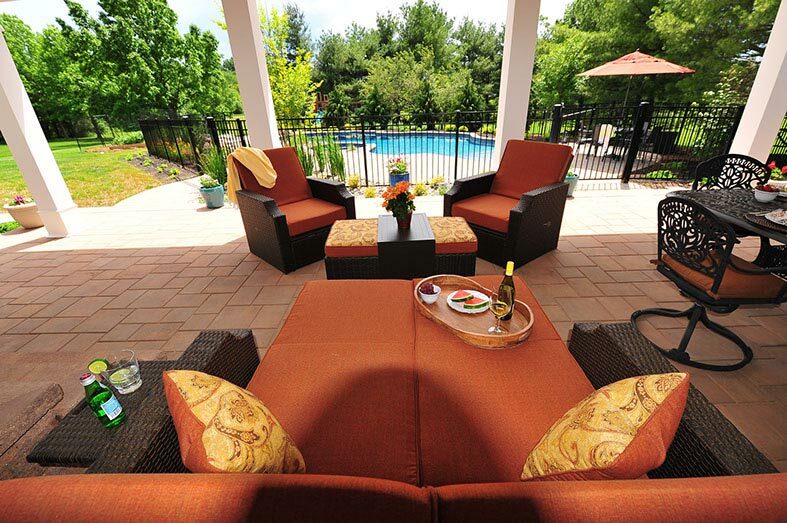 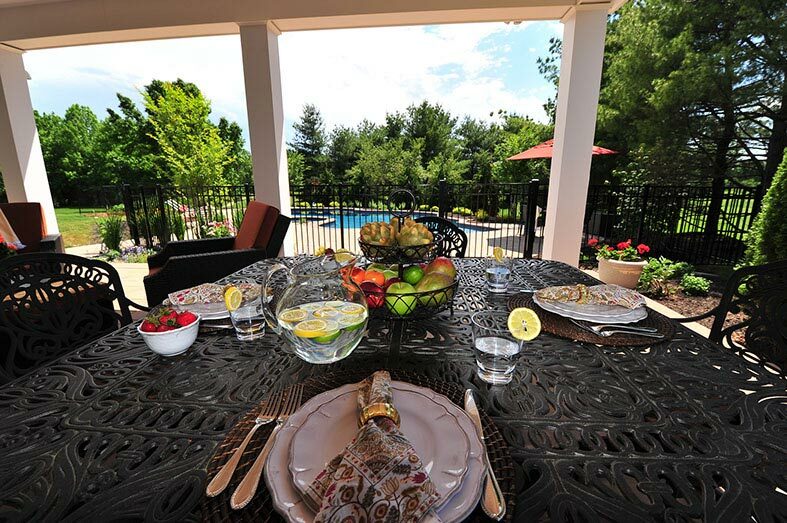 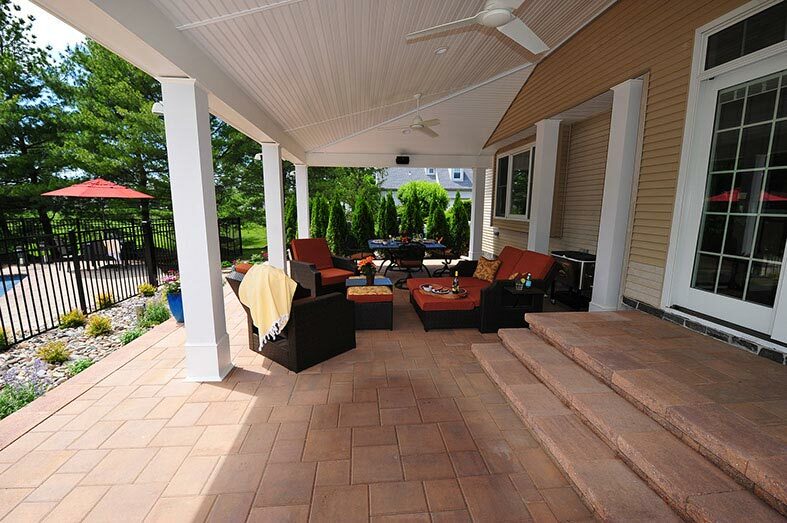 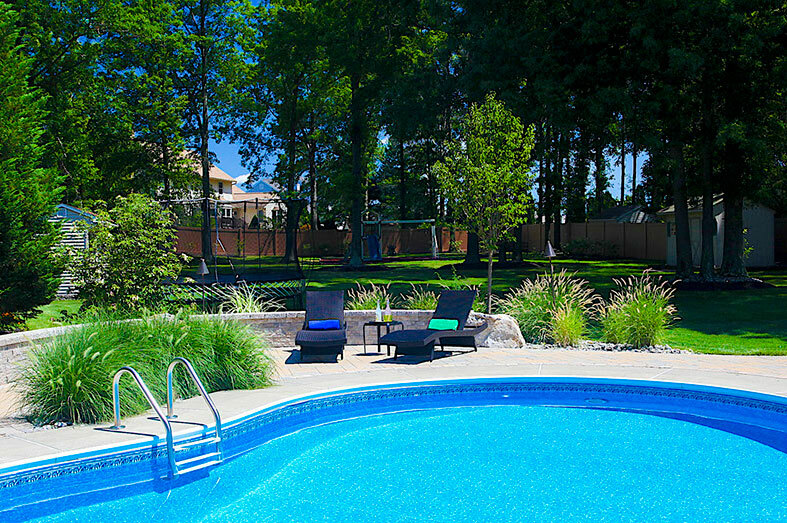 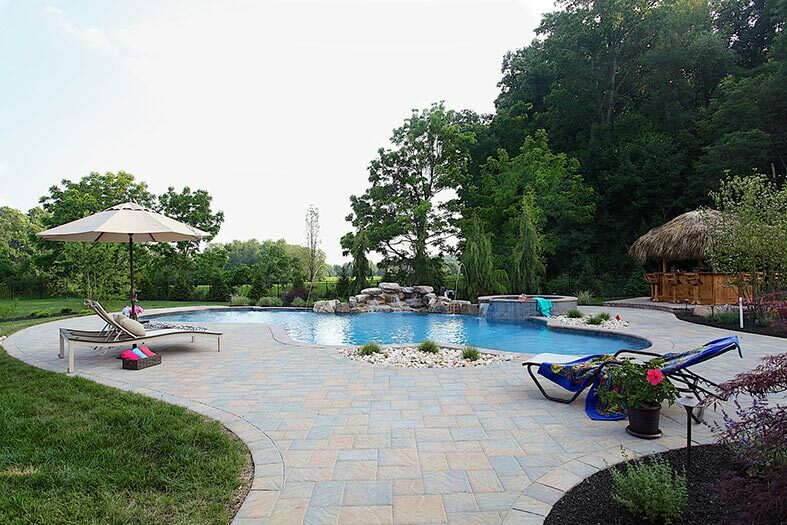 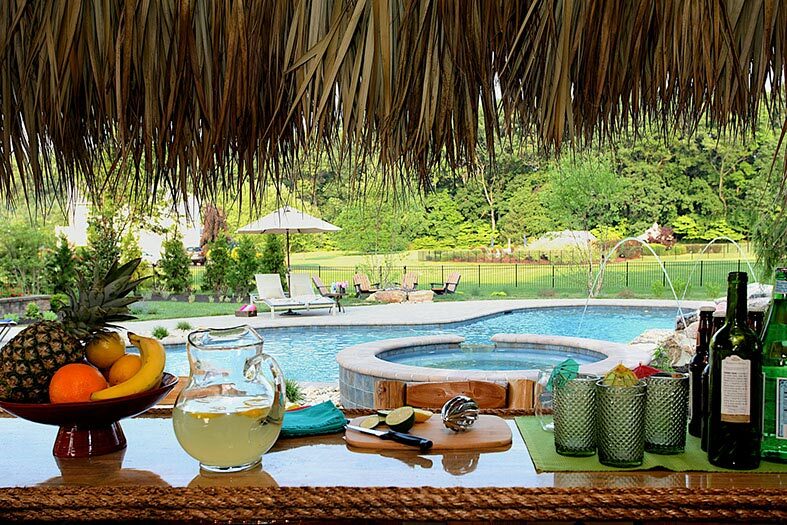 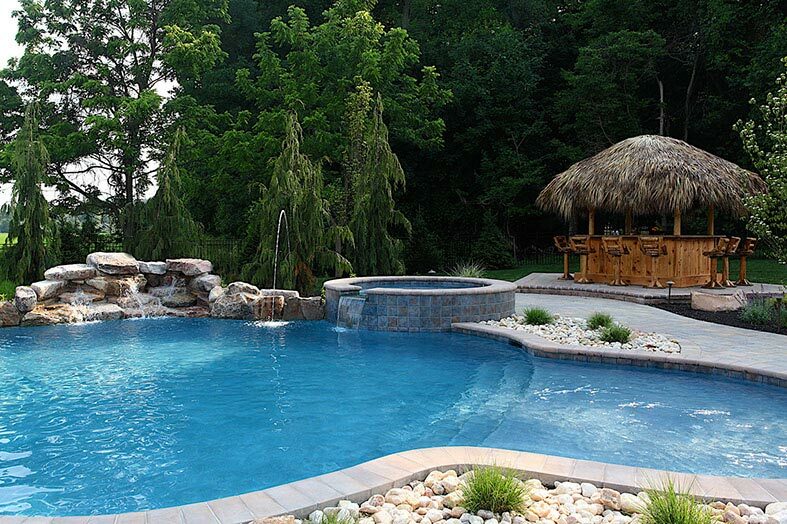 Greenview Designs Landscaping can design the perfect custom outdoor living space in the Mercer County Area. 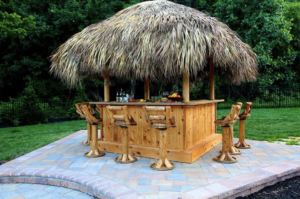 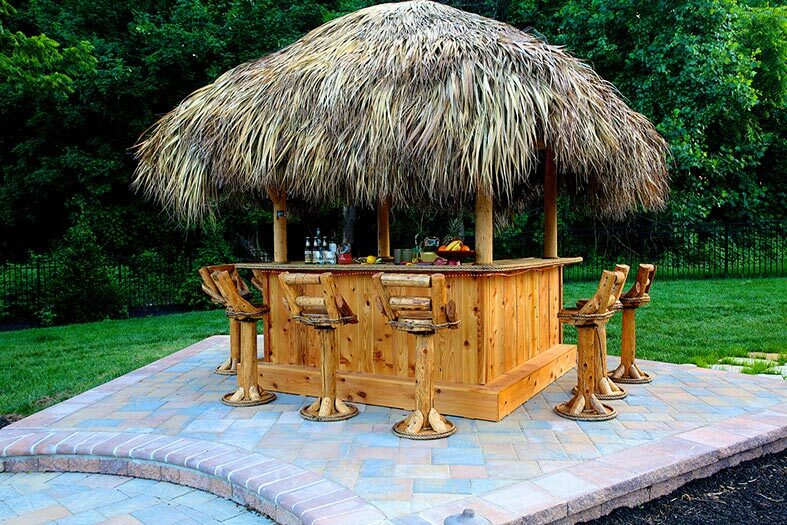 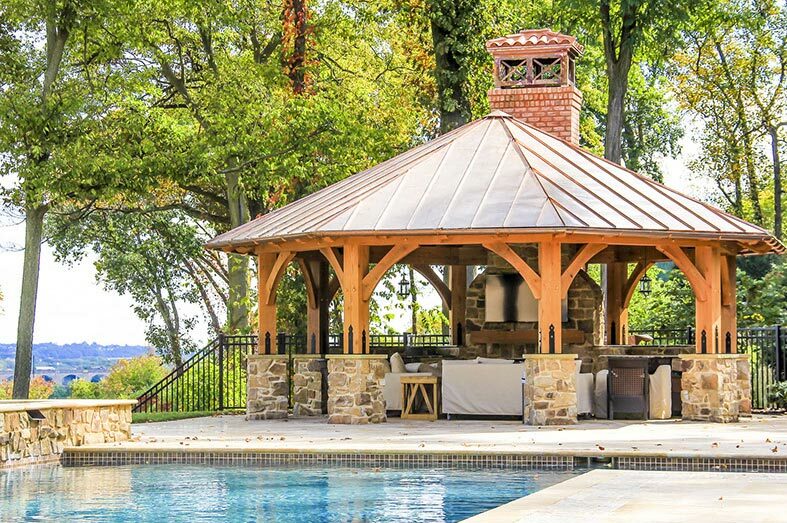 Whether you’re thinking about building a pergola, patio, gazebo or poolside cabana our landscape design company can design and build the perfect outdoor structure for your garden, patio, or poolscape. 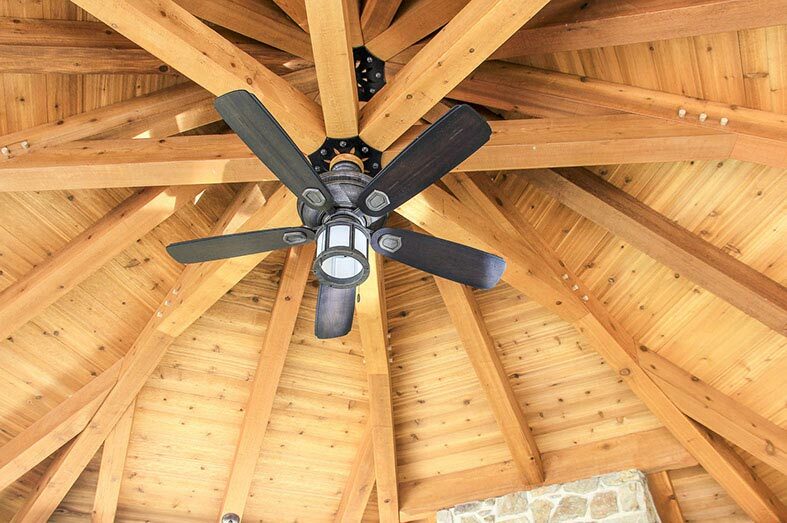 Adding a Central NJ timberframe is a great choice for complete relief from the hot sun and occasional rain showers. 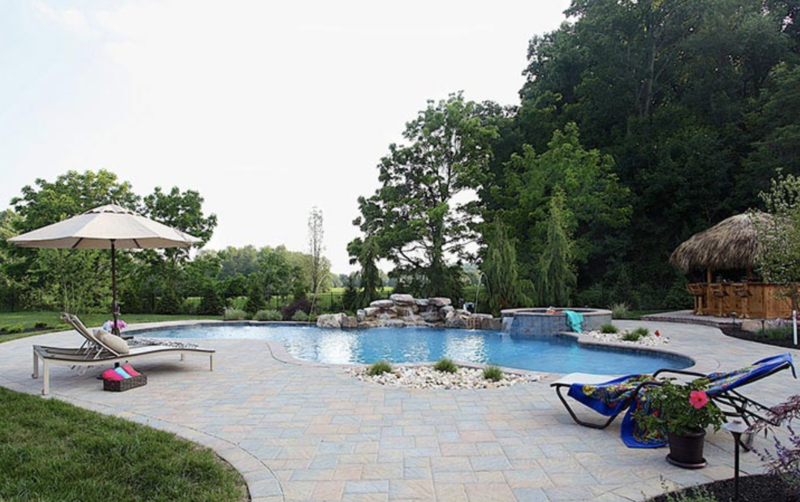 Your landscape design can incorporate them to give some shady relief to a nearby masonry work, a pool or pavilions can be added for coverage of outdoor kitchens, lounging, and dining areas. 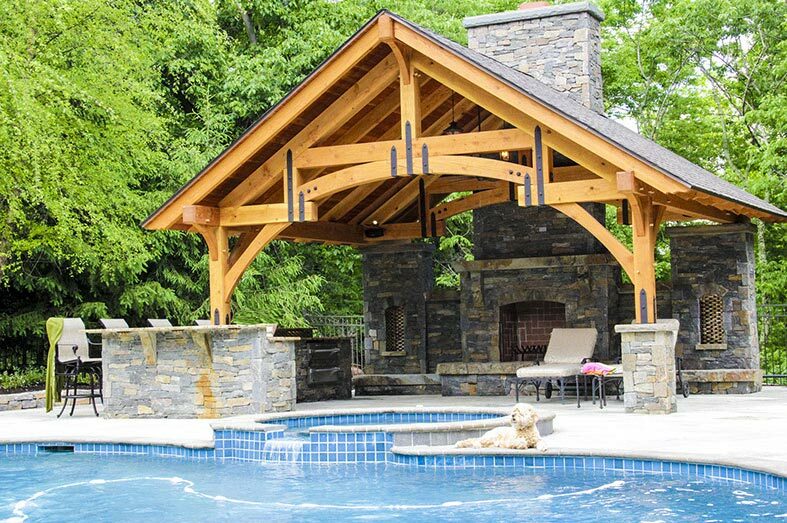 Big or small, your timberframe design can also include an outdoor fireplace, perfect for extending the use of your outdoor living areas even in cooler times. 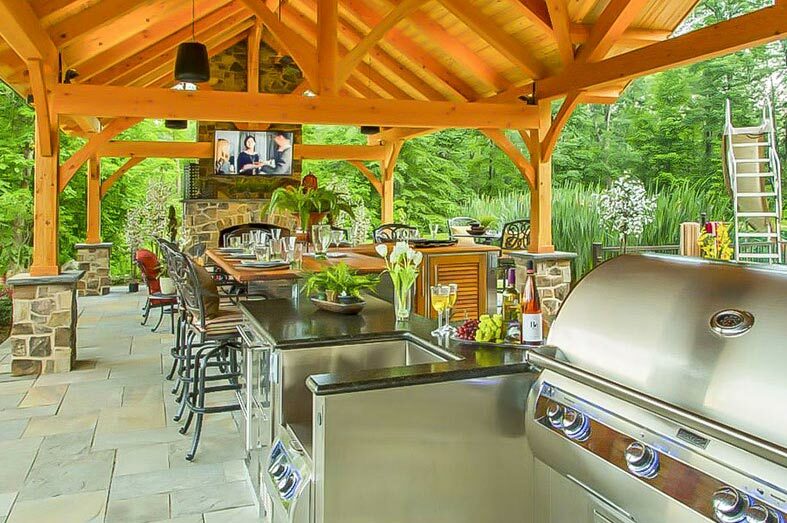 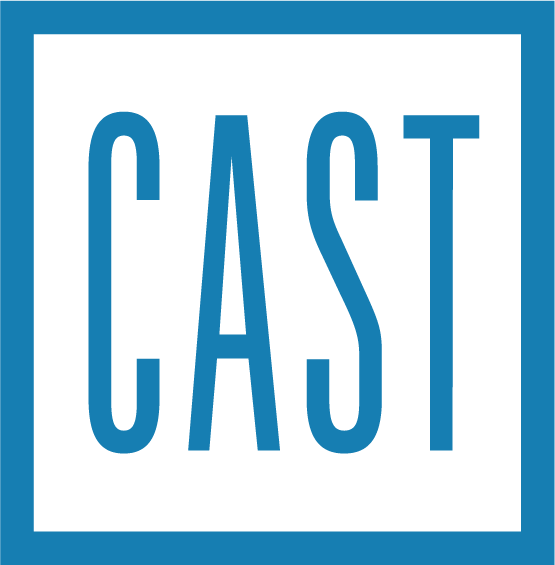 The addition of hanging a television can help the outdoors become your ideal spot to watch your favorite shows or sports. 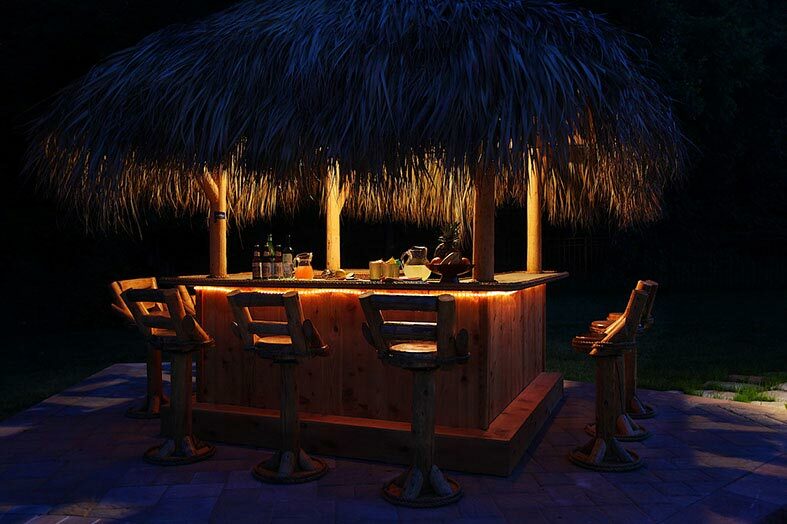 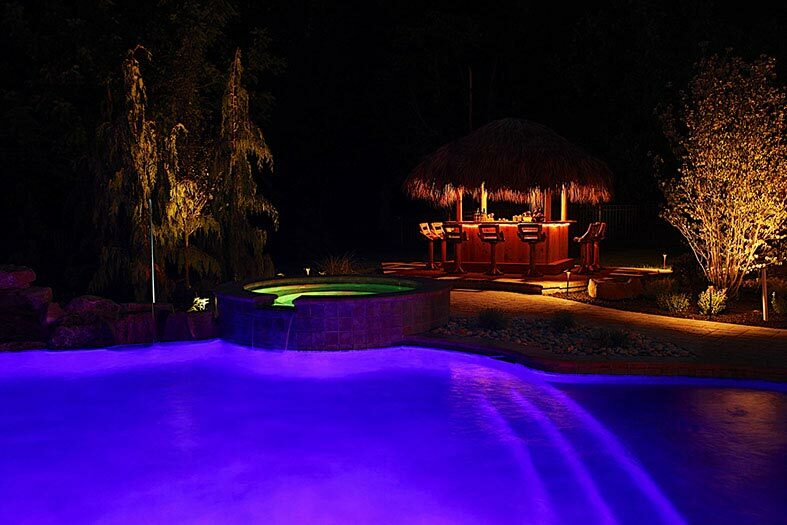 Finish it off with low-voltage LED lighting, and you’ll be able to use your pavilion any hour of the day.